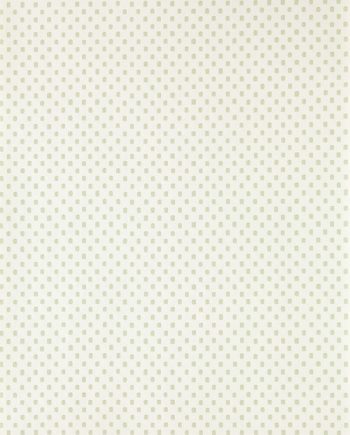 Farrow & Ball Polka Square is drawn from background details on 18th-century papers. 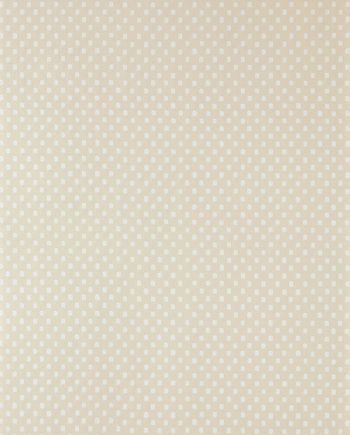 A playful take on the traditional polka dot, Polka Square is a quirky, almost cheeky design that is simultaneously traditional and contemporary. Full roll width is 53cm/21″, roll length is 10m and pattern repeat is 2cm/3/4″. Available in eight colourways. 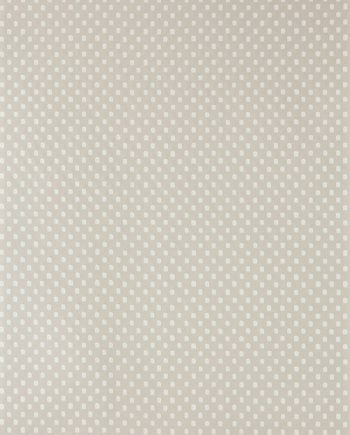 If you need any help choosing your wallpaper or you require a sample, please get in touch with us through our live chat or by speaking to us by phone or email. 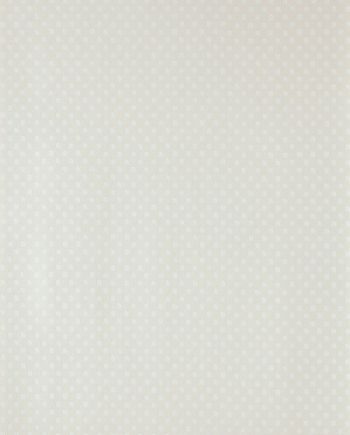 We also have a wallpaper calculator.